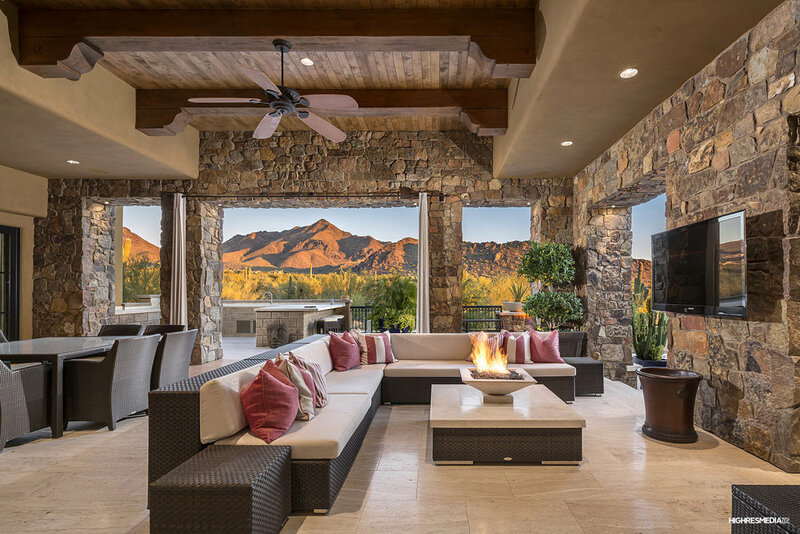 If you are looking for a lifestyle filled with golf, resort amenities and social settings, then this incredible custom residence is Silverleaf is just for you. 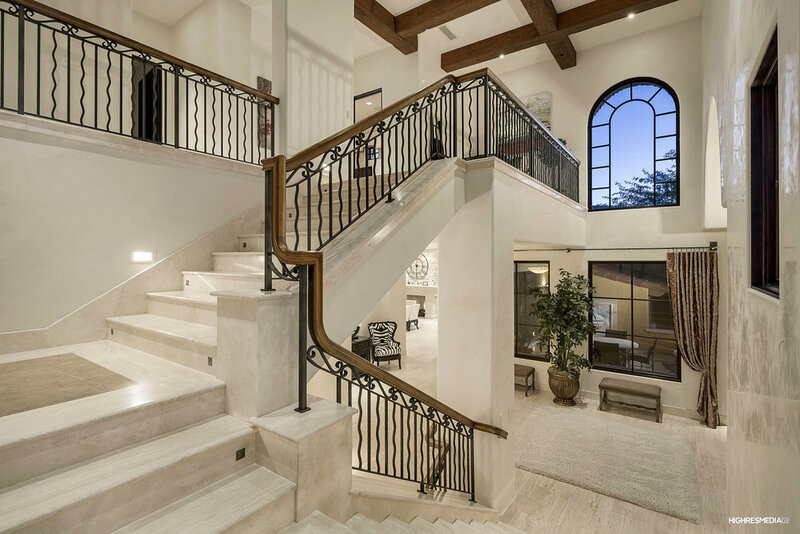 Whether hosting friends and family for an intimate wine tasting or dinner party, or enjoying your auto collection from the 7-car garage, you'll truly find something for everyone. 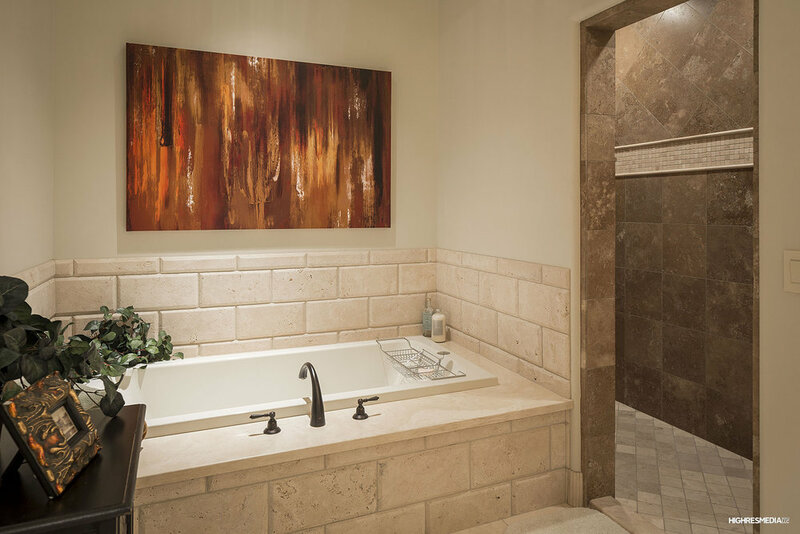 Designed with the ultimate privacy in mind, your guests can enjoy two junior master suites upstairs with a media room in the main house or retreat to the guest house with a family room, junior master suite and bunk room. The dual-island kitchen is a chef's dream and designed with features that make entertaining convenient such as double ovens, generous refrigeration, warming drawer and built-in commercial grade coffee maker while the bar and butlers pantry and walk-in pantry a tremendous amount of storage. For the chef in the house, an office is conveniently located adjacent to the kitchen that is perfect for every day planning. Casual and formal family room spaces make perfect conversation areas while the game room/theater a place for pool and a movie on the drop down screen. 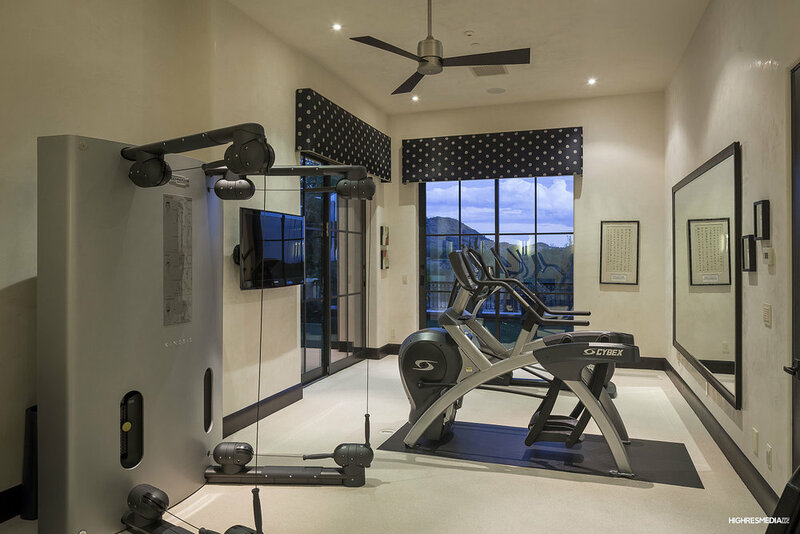 At the end of the day as you finish up in the second office, you can retreat to the master for a workout in the fitness studio, a steam and then turn down the automated shades and sleep the night away. When the sun rises over the McDowell Mountains, rejuvenate for the day with morning yoga by the outdoor zen garden plunge into the pool or spa beyond.